The way we compute. The way we do business. The way we live our lives. 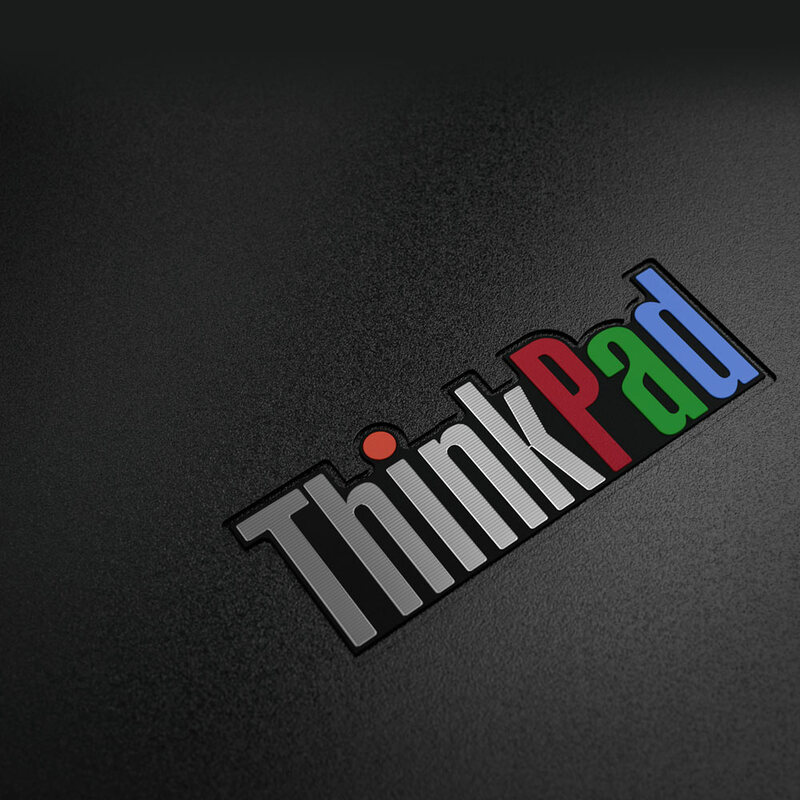 See how ThinkPad and its users have changed the world. 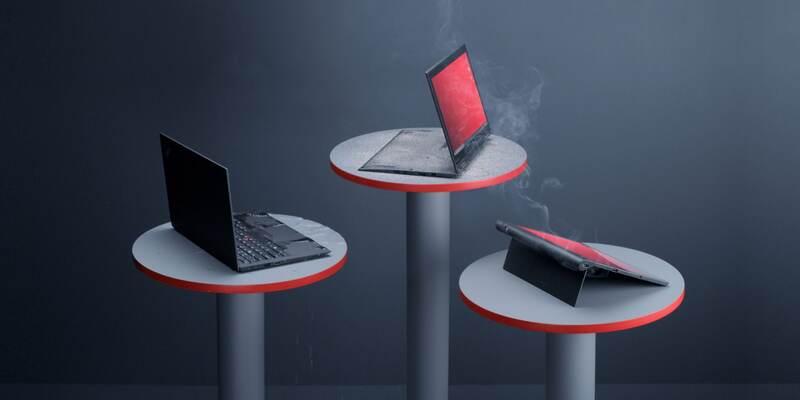 Go retro with our special anniversary edition that commemorates a quarter-century of ThinkPad and pays homage to the original aesthetics of that first 1992 model. Mistakes happen. Consequences won’t. 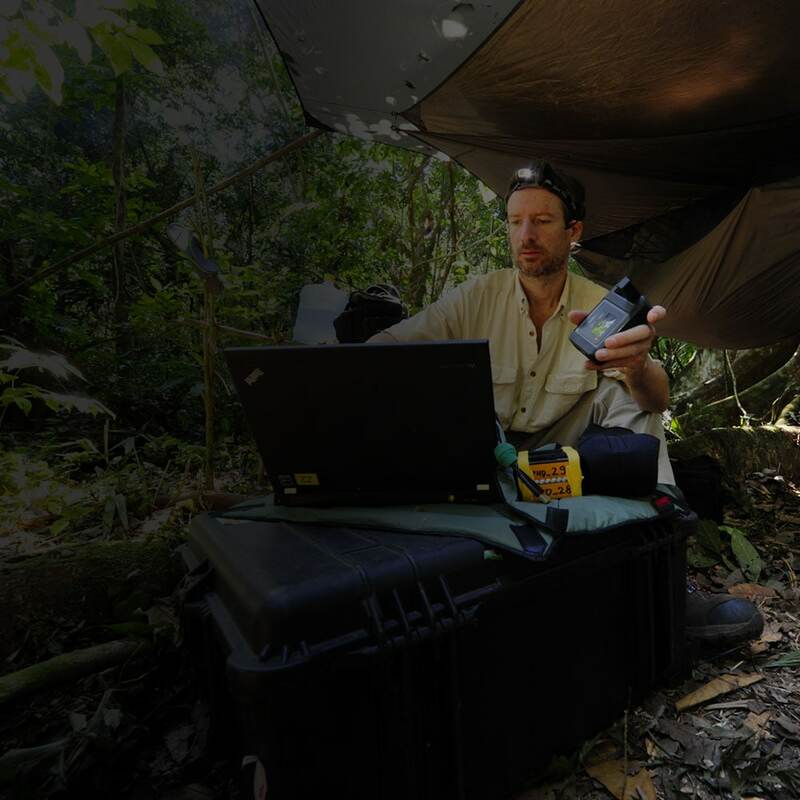 Explore the military-spec tested ThinkPad family. Phi, and Xeon Inside are trademarks of Intel Corporation or its subsidiaries in the U.S. and/or other countries.